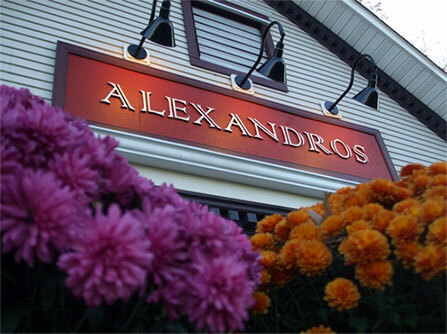 In the landscape of Long Island's Greek restaurants, Alexandros is Mount Olympus: high above the rest and revered. The Greek revival recently relocated to this address from Miller Place, intact and in style. Part dining room, part bar, it's a warm, festive neighborhood spot and inviting for anyone who has experienced one too many leaden moussakas or air-dried baklavas; and for all devotees of fresh whole fish and juicy steaks. Reliefs reflecting ancient and mythological scenes decorate the openhanded eatery. The gods must be smiling. 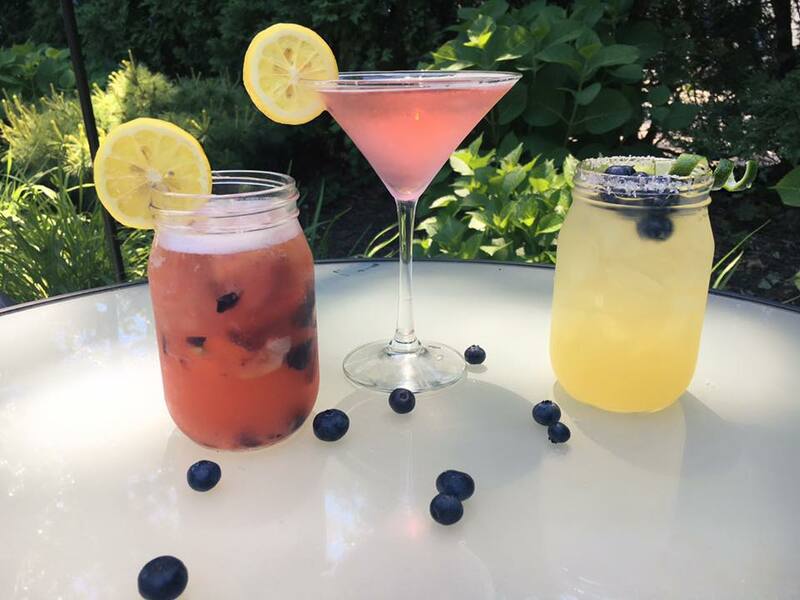 Our Summer Happy Hour is here! Jack is on the bar tonight! muddled mint. basil. lime. hendricks gin. prosecco. mashed potatoes. chimmichurri. fried onions. roasted red pepper sauce. string beans. white wine lemon broth. tomato basil mozzarella. mashed potatoes. Alexandros has a straight forward approach to clean healthy cuisine. We use local ingredients. Alexandros takes pride in offering a menu that caters to our customers needs, vegan, vegetarian and gluten free options are available. All of the cocktails at Alexandros are hand crafted using fresh muddled fruit. We never use a mix, not ever! Our drinks are a perfect compliment to our fresh food. Our bartenders are always pushing the edge with new creative cocktails and beverages. Check out our new extensive wine list too!